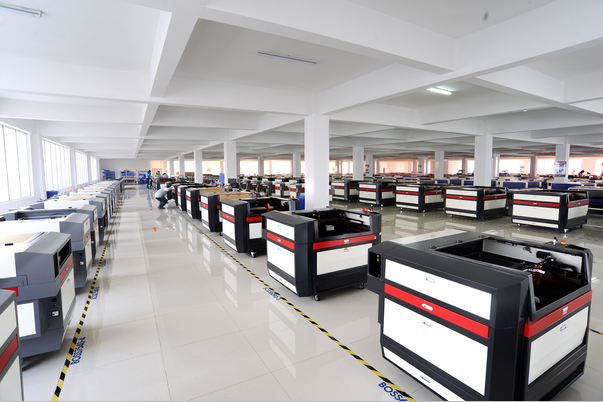 acrylic laser cutting machine, wood laser cutter. Because they are highly versatile and offer a great deal of design freedom, leather cutting laser are gaining in popularity among fashion designers. 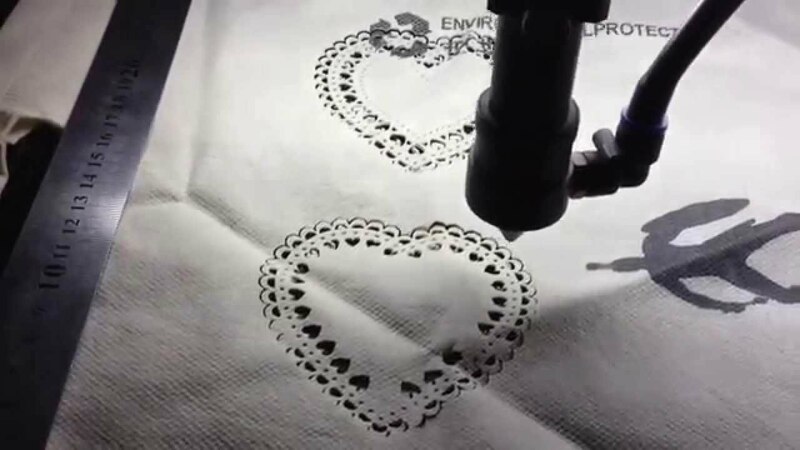 Whether you are processing velvet, or making fancy shape cuts, you can create almost any design with a laser engraving or laser cutting machine. CNC cutting machinery can process at high speeds, allowing you to create unique, individual graphic designs even in series production. 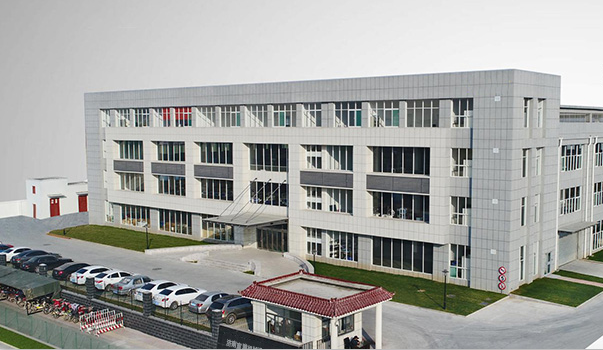 Laser cutting single-layer textiles is also more productive than cutting with a knife or scissors, and laser cutting synthetic textiles melts the cutting edges, resulting in clean, perfectly sealed edges. 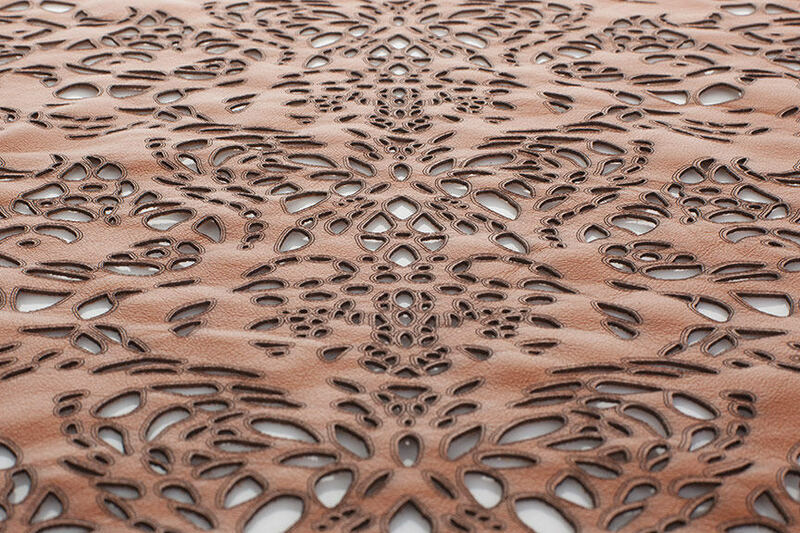 In addition to textiles and leather, the laser can process other materials such as wood, acrylic, stone or paper. When cutting textiles with a laser system, the laser will process the materials with both flexibility and precision. The heat that is applied by the laser beam melts the materials during the cutting process, resulting in clean and perfectly sealed edges. Furthermore, for textile applications that are engraved, end products can be given a special finish as the laser will create a tactile and visual effect.